Boss, teacher or lover. If this happens trable things can happen. So by following this tutorial you can safe from this. Gmail is easy to manage. 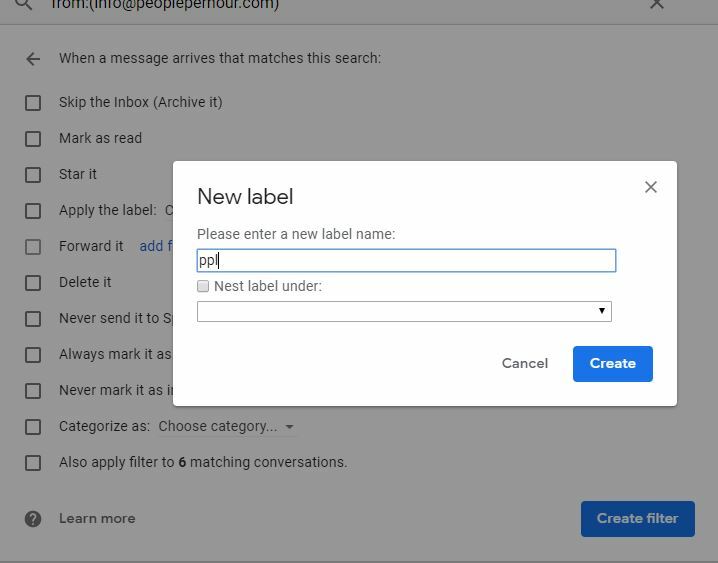 In this wonderful tutorial I will show you , how you can organize your mail in one labels or we can say ( conceptually) folder? 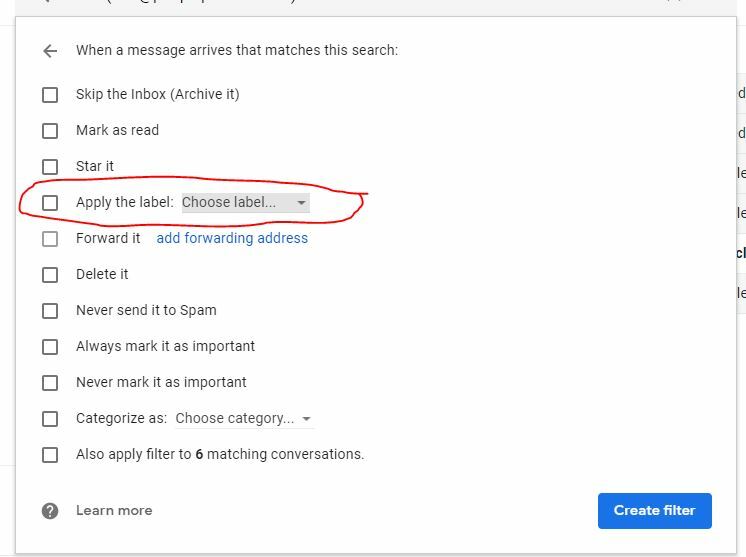 Folder define as a label in Gmail. Login into the Gmail. Go to the search box and click down arrow . Which is place on the right corner. There you see lot of field .Fill the information of relevant field. Which email address mail you want to filter ? You put that email address here. If you want to filter multiple email you can put comma and put another one . 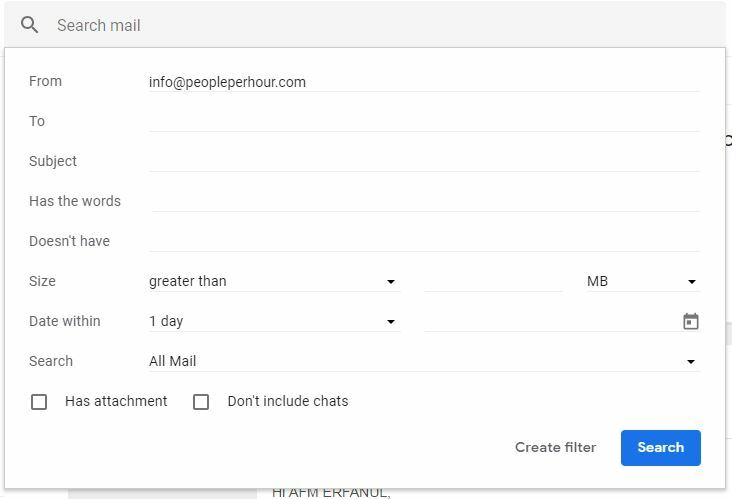 By this technique you can filter multiple email. Where you send this mail? You can filter by that mail. Email can be filterable by subject. If the mail has this word it will be filtered. This is the opposite criteria of has the word. If the email doesn’t have this word then it filter. Size depend on number of letter or attach file. IT will filter email by there size. There you fill the data and time range. That range email you want to filter . Using this will force the rule to look for emails only in the folders you choose. If email has any attachment I will filter. Enable this if you want include filter on your chat. If you select skip the Inbox (Archive it) at the very top of the window. That emails never show up in the Inbox folder but instead go to the folder you choose below. Next to click Apply the label, tap the menu and named a label. Choose New label… from the very top of the drop-down menu if you don’t currently have a folder set up. Select Create filter to finish.